Big cities have their red buses or their double-decker buses, and some have red double-decker buses, but Fredericksburg has its touring trolley. 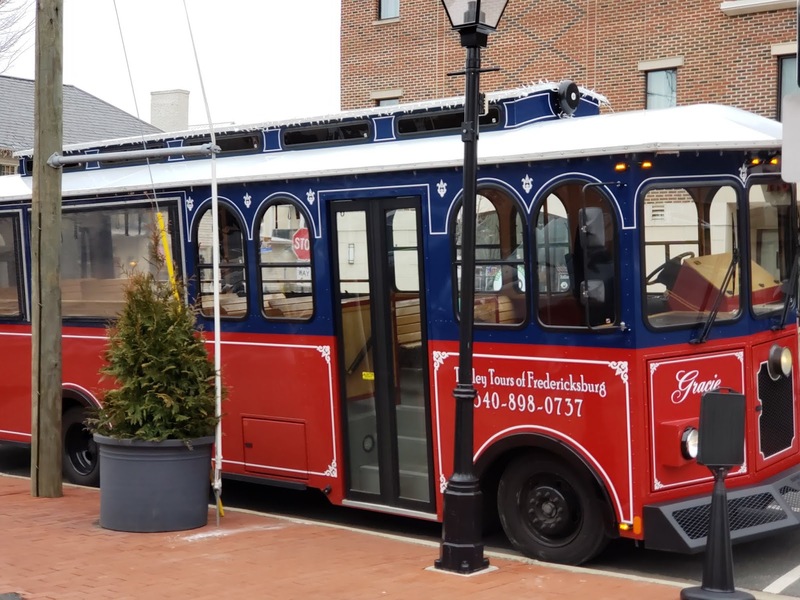 One of the best ways to get introduced to Fredericksburg is via the downtown trolley tour, which takes you past all the significant sites of Fredericksburg, provides an interesting and informative narrative throughout, and let's you see all the sites, before you actually go see them. 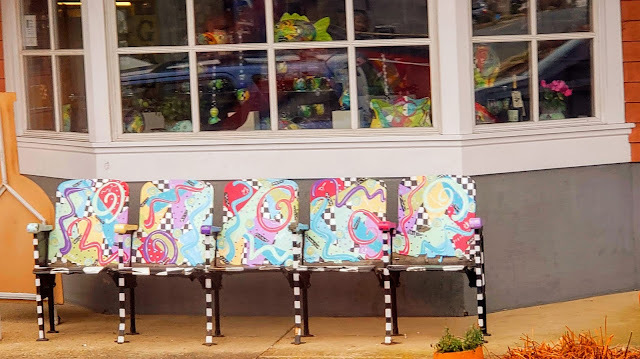 Literally, the first thing we did upon arriving in Fredericksburg recently was to board the trolley and enjoy the tour. 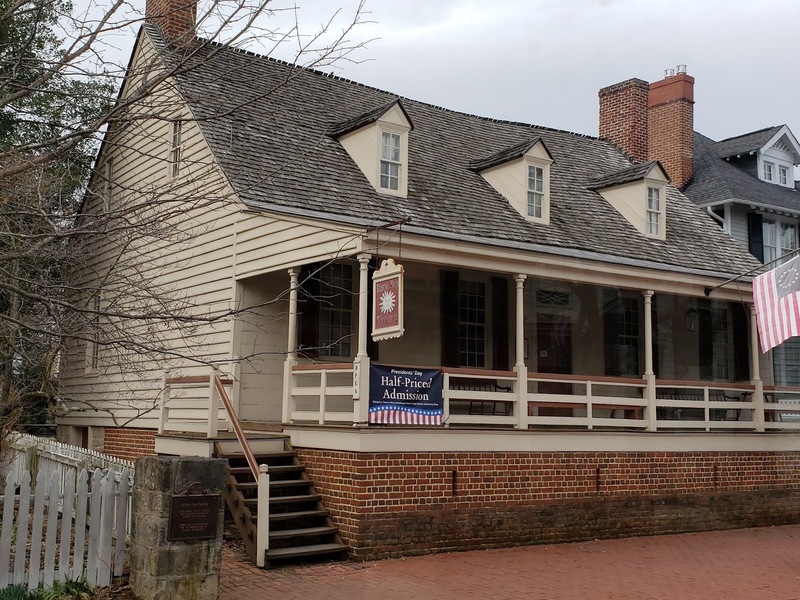 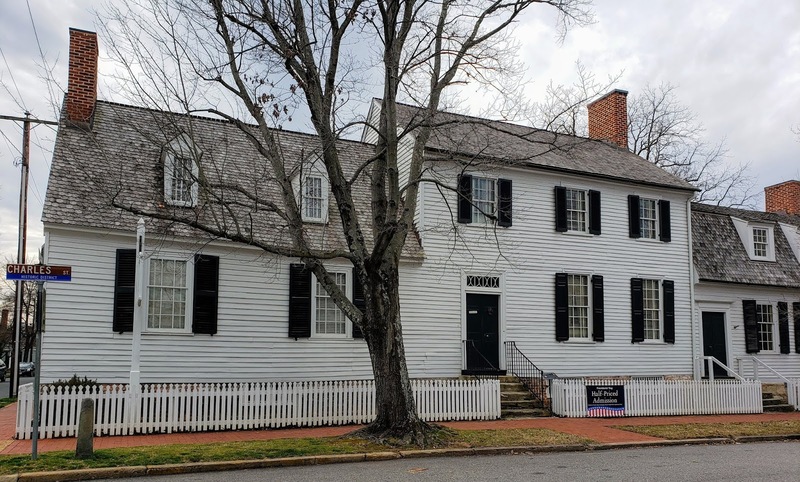 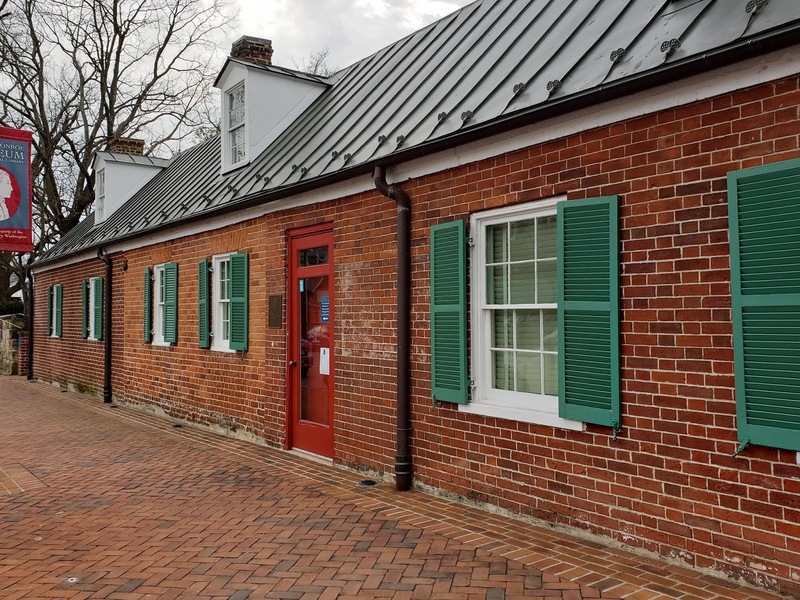 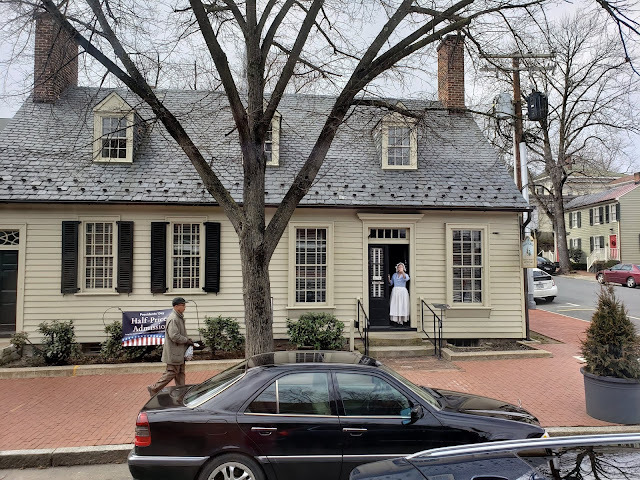 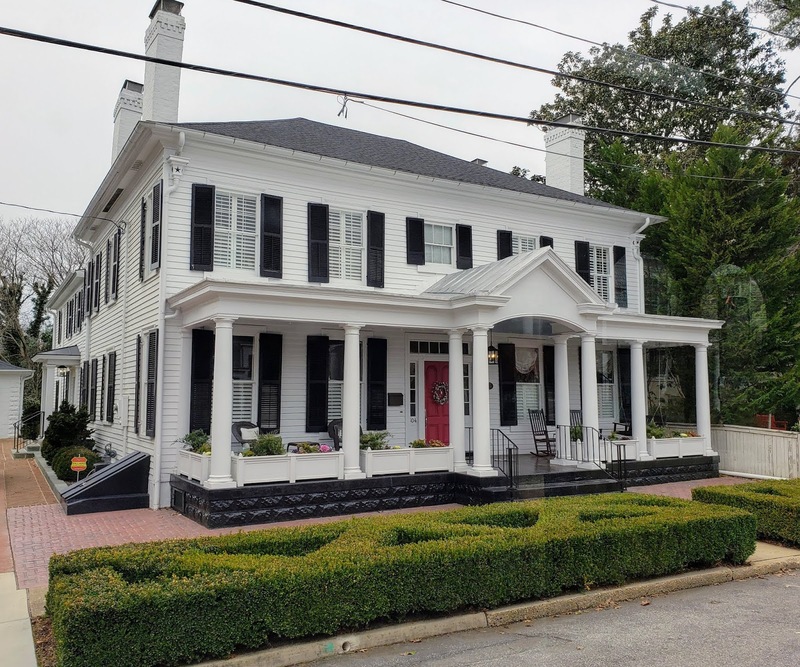 including the Rising Sun Tavern, Kenmore and the Fredericksburg Area Museum -- the latter two both closed during our visit for renovations and updates, but are definitely on my list to revisit if I get a chance to return to Fredericksburg. 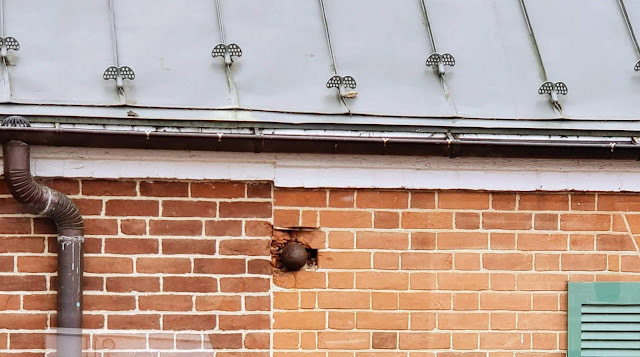 I also appreciated some of the more arcane aspects of the 90-minute tour -- pointing out houses still sporting cannonballs from the Civil War battle that raged over and through Fredericksburg in 1862. 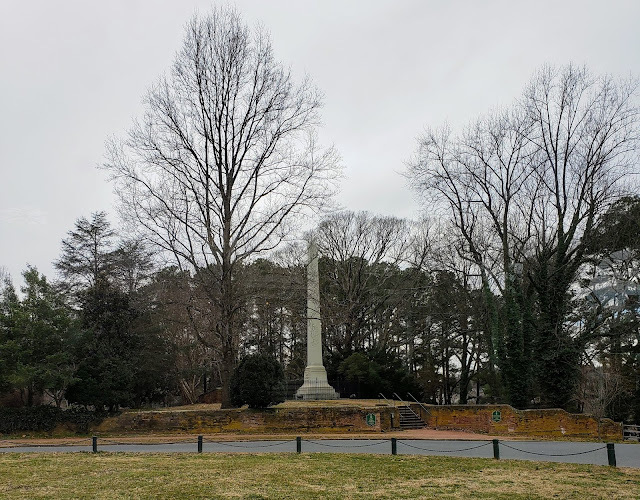 The memorial to Mary Washington, mother of George Washington; she is buried on the site. 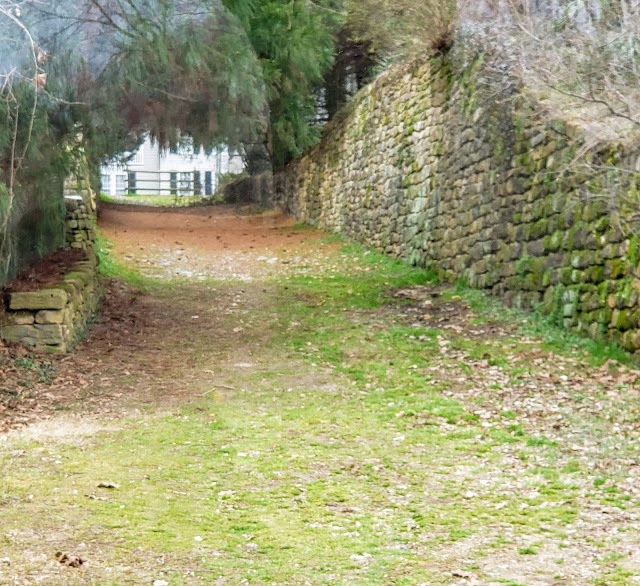 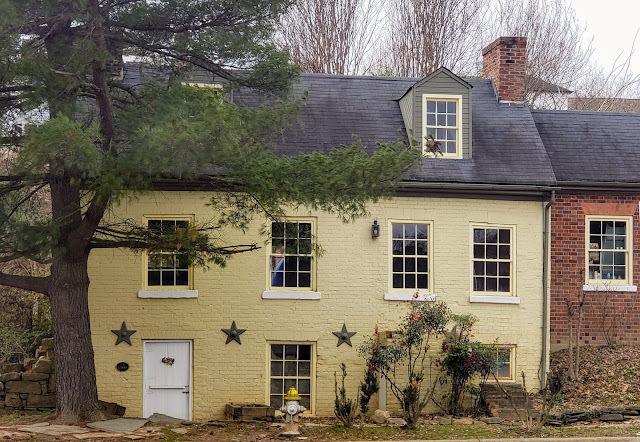 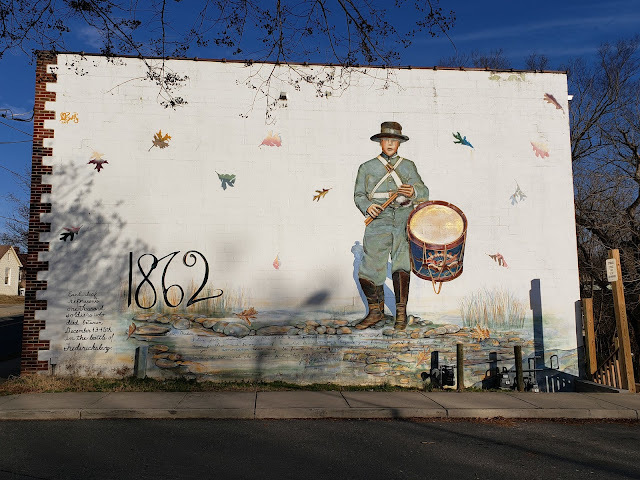 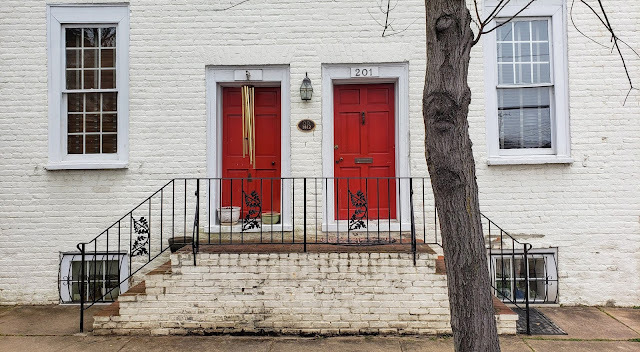 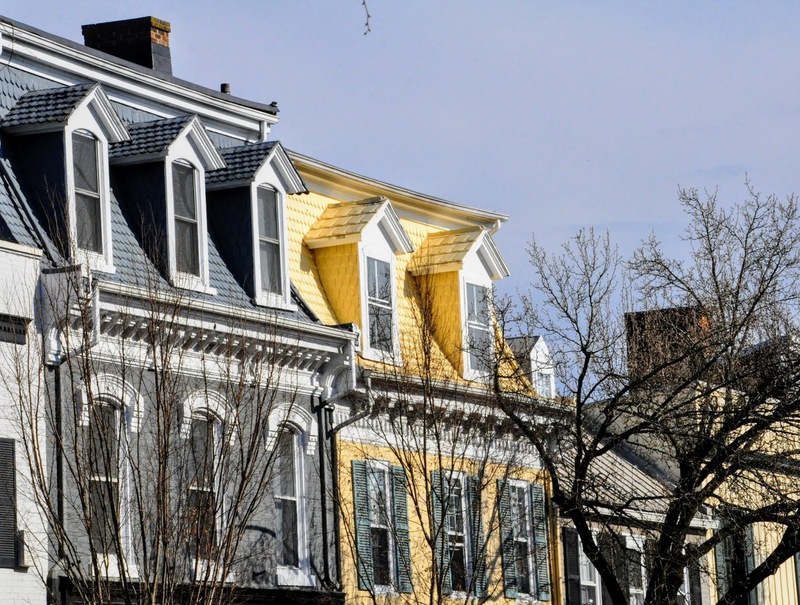 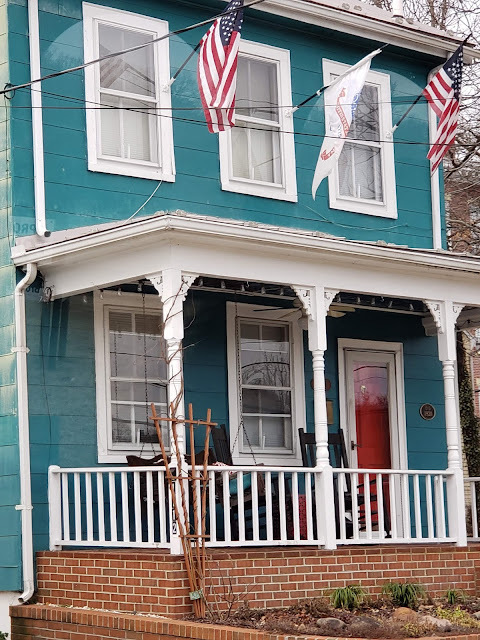 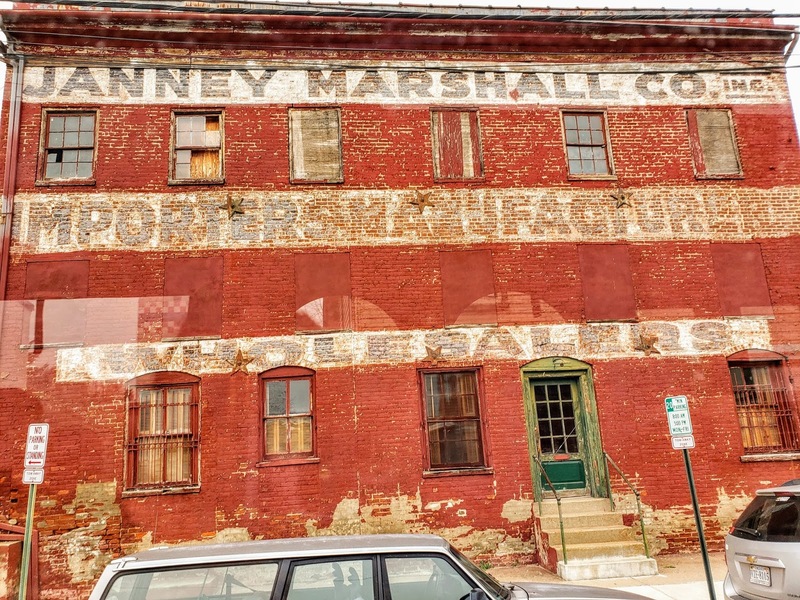 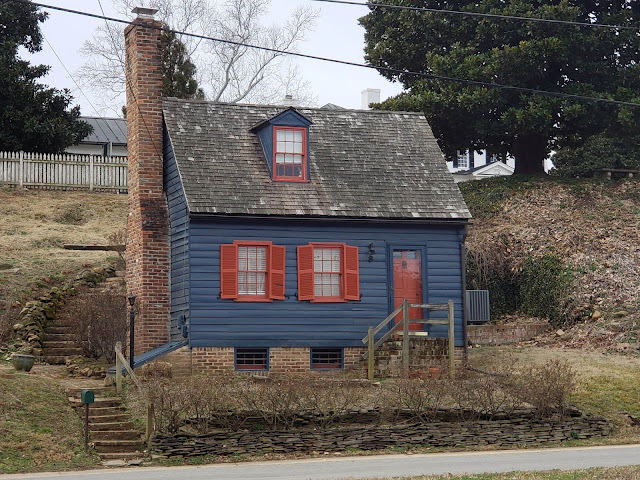 Beginning in March, I started a series of posts about Fredericksburg, VA. To see others in this series, click on the label "Fredericksburg" below this post.